It's not enough that everyone has to deal with the scammer(s) pretending they're representing mostly teams from the UK and asking players to send money via MoneyGram, now, there's a new scam! 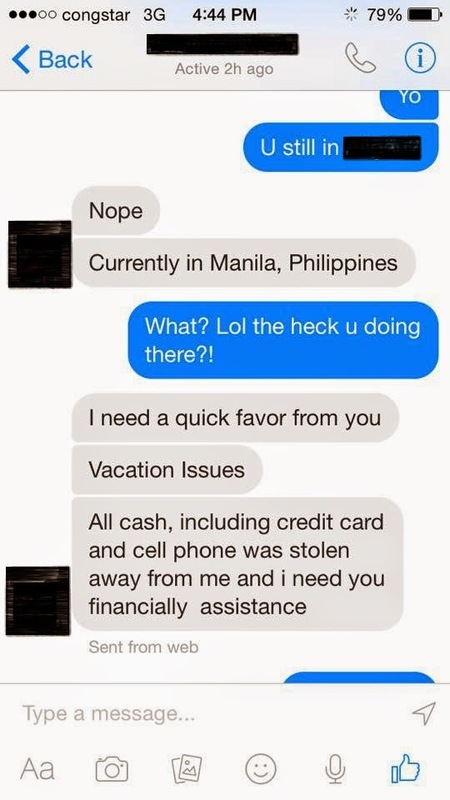 Coach Willie Robinson sent us a copy/paste of a Facebook conversation where an import said he's on a vacation and he needs a quick loan as there are some issues. It was a very familiar name - one of our TDEU Hall of Famers! And, it definitely didn't sound like him! We alerted another Hall of Fame athlete, who said the profile got hacked. Coach Robinson said: "It is of the most importance that we do our due diligence when we are contacted by anyone in regards to money or releasing our personal information via the internet. 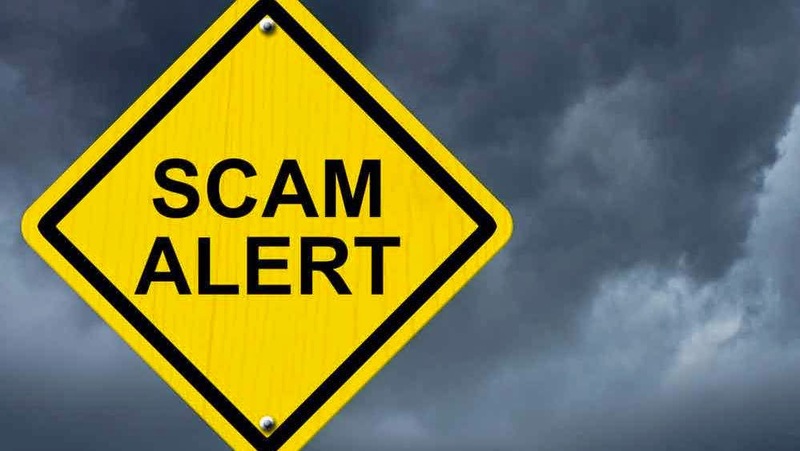 Just as security tightens and we become more educated on these scams their are other people working just as hard to crack the codes and find ways to steal, even going so far as using your personal contact information. Before you surrender any information to a source even a known one check your personal references and at the least have a live video chat with the person so you can be assured with who you are dealing with. Obviously this is not 100 percent fool proof but it can help you to a degree." We're happy to say that everything is back to normal, and that the person who hacked our Hall of Famers profile didn't get any money, although many - just like coach Robinson, were about to pull out their wallets and help.